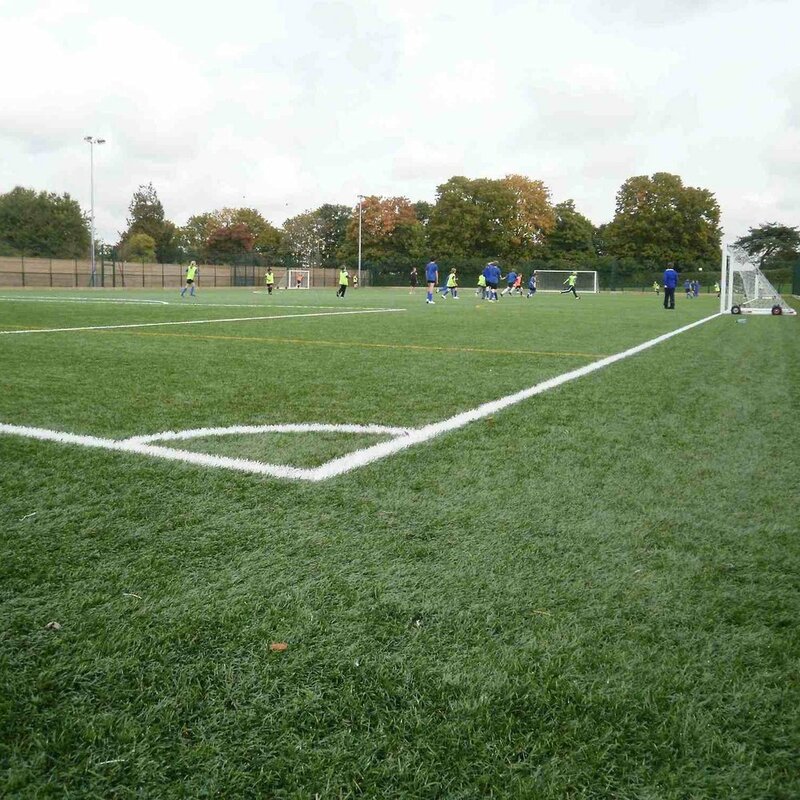 If you're a university, academy, school, club, local authority, contractor looking for a 3G Sports Pitch consultant for Football, Rugby, Hockey, Netball, Cricket or Tennis, need an existing facility to be resurfaced, or require a hard court Multi-use Games Area (MUGA) or new natural turf pitch to be created, take a moment to look through a handful of case studies below to understand some of the likely issues you may need to address to deliver your facility and thus minimise your financial risk. Contact Us (or on the link provided above) for a free initial consultation and we shall lead you through the process from Inception to Completion, help secure planning permission, obtain quotes from market leaders in sports construction and administer contracts through to hand over. Refurbishment of a multi-use games area (MUGA) with floodlighting. Proposals for a 3G rugby turf pitch at Applemore College in the New Forest. Proposals for a full size 3g sports pitch (AGP). Proposals for a Secondary School’s 3G football Pitch. Sand dressed synthetic turf hockey pitch refurbishment. Multi purpose synthetic turf pitch with floodlighting. 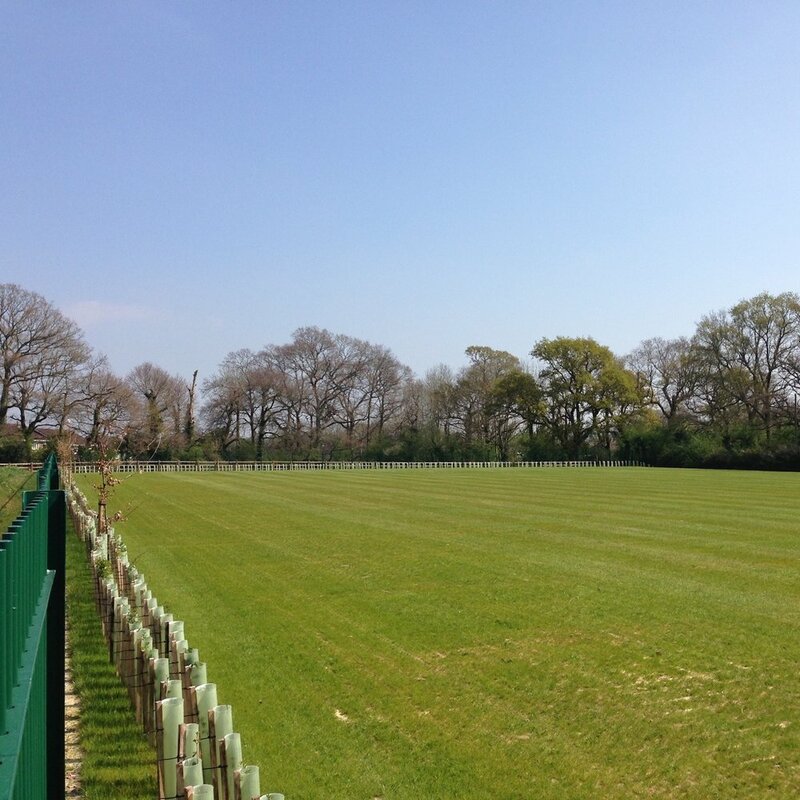 Full Size Floodlit AGP, MUGA and natural turf pitches. 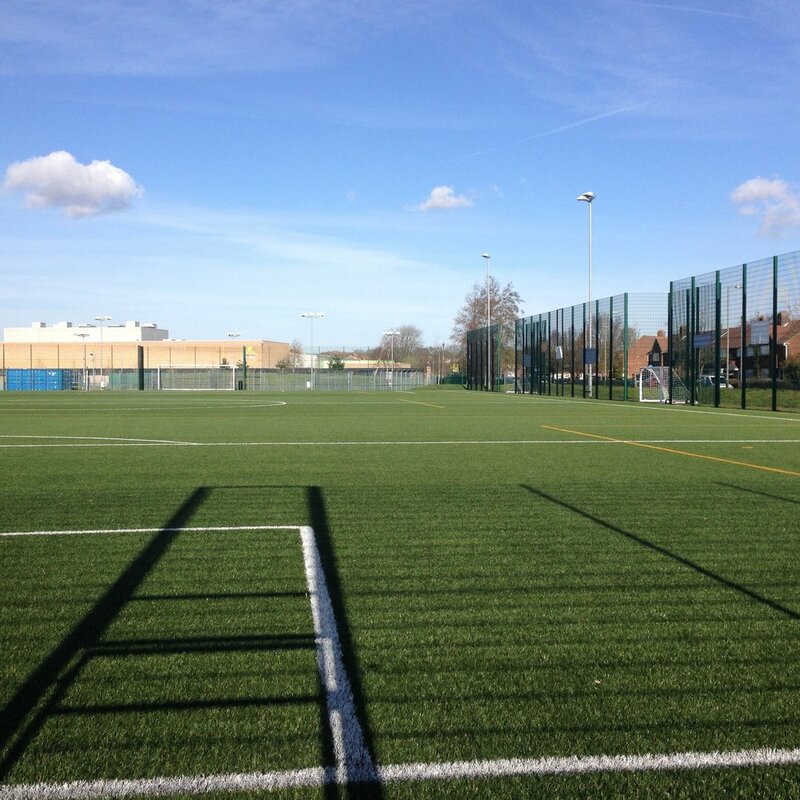 All weather 3G football pitch for Park Community. Proposals for a 3G Football Pitch at South Downs College.